Its been a very busy start to the year for the Water Institute but want to let all of our contacts know that the applications are now open for Enterprise Ireland Innovation Vouchers. These are a great way for your business to scope out an innovation and by working with the Water Institute you will have access to a huge amount of expertise and resources. 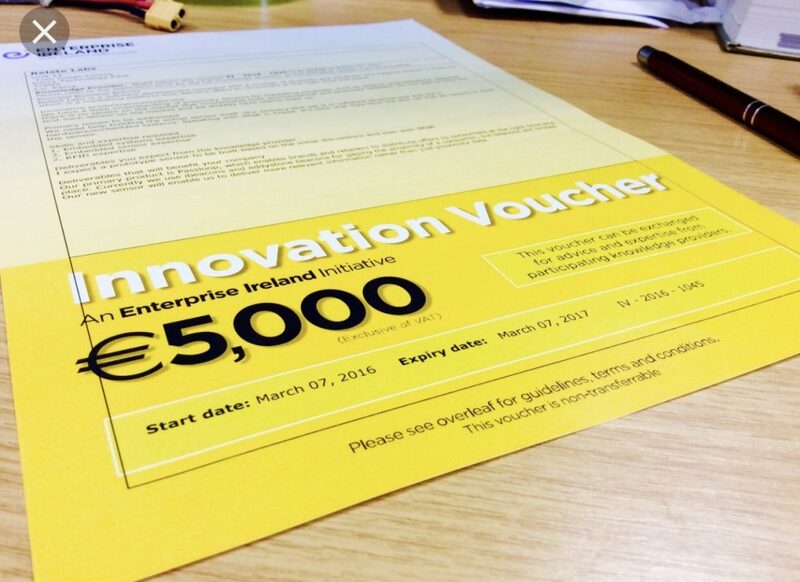 Each company is entitled to two 5k Innovation Vouchers and we encourage companies to get in touch. The closing date is 23rd January.